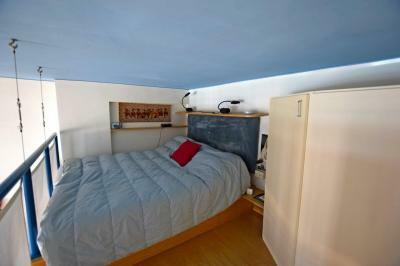 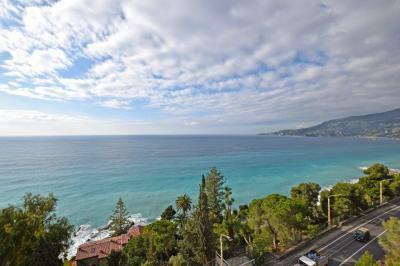 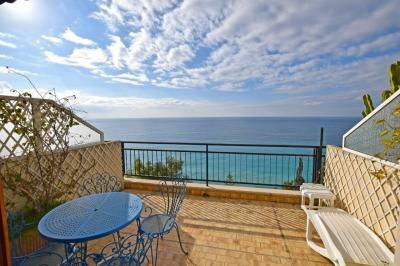 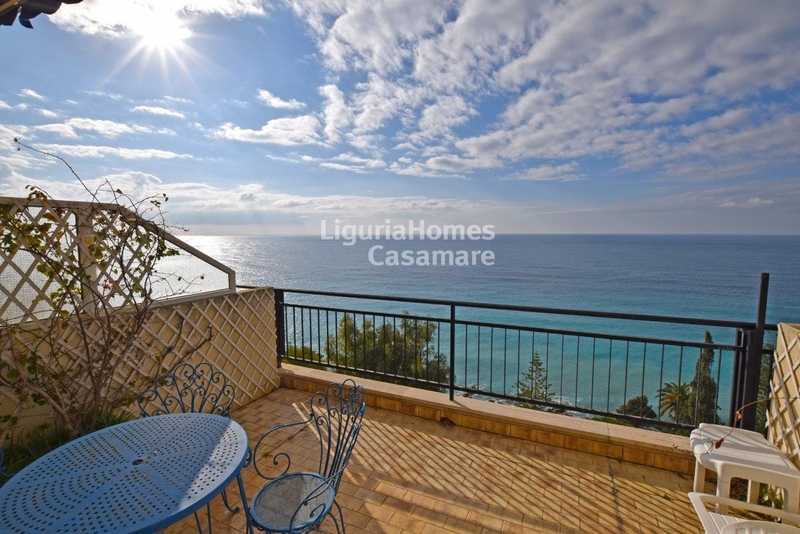 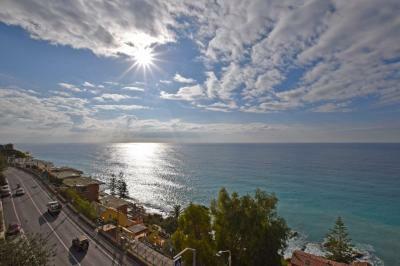 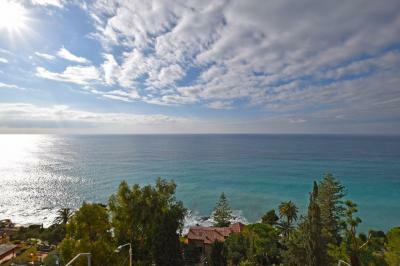 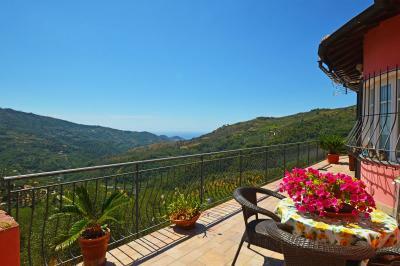 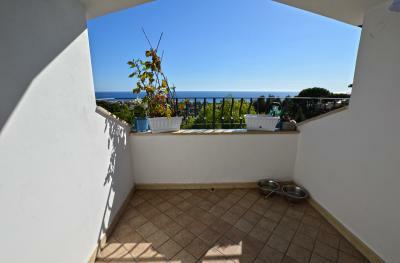 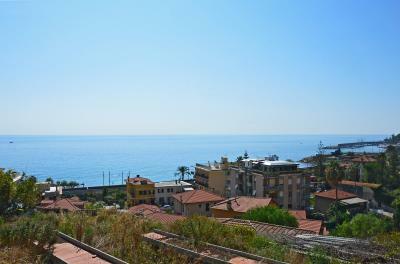 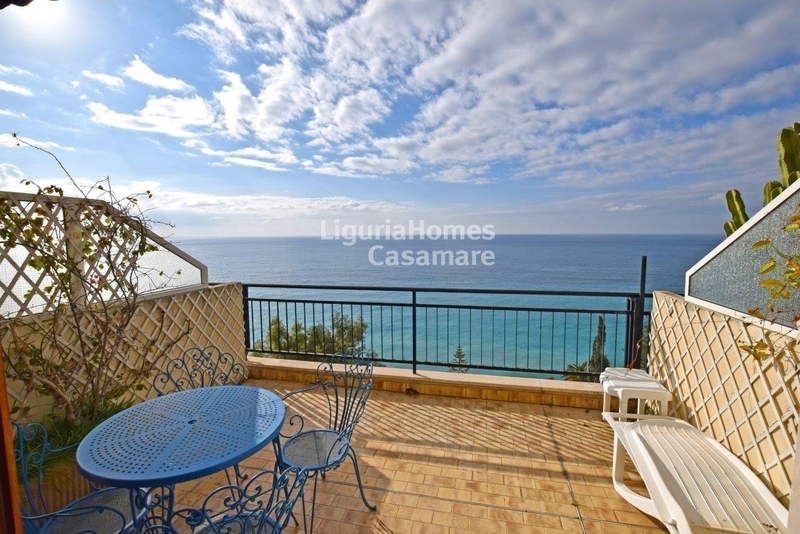 Property - Apartment for Sale in Ospedaletti, Ligurian Coast, Italy. 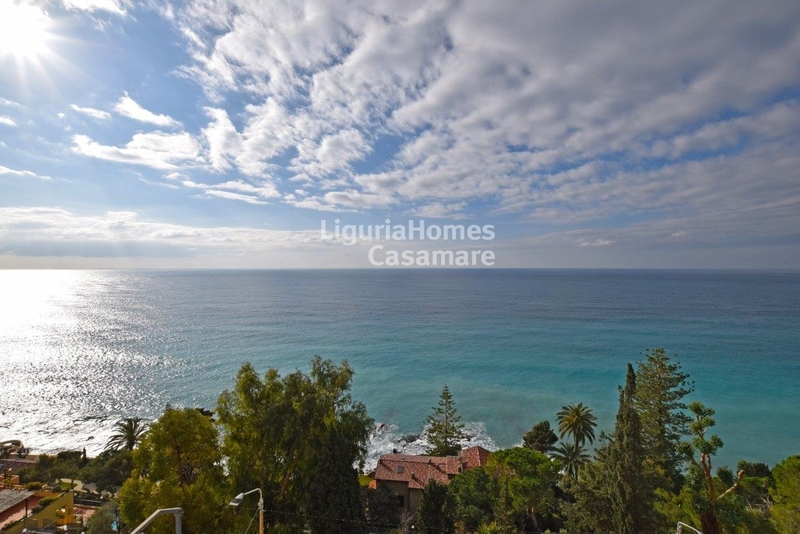 In one of the most renowned and beautiful areas of Ospedaletti which is just a couple of kilometers from the famous Italian resort Sanremo, a lovely Apartment with terrace and a spectacular sea view on Sale in Liguria. 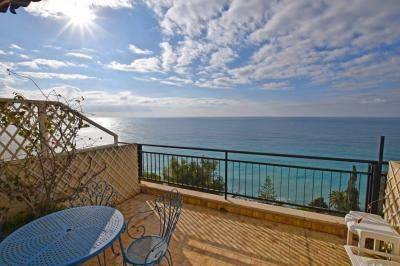 Accommodation includes: entrance, loft bedroom, bathroom and a luminous living room with the exit on the terrace with a complete sea view. 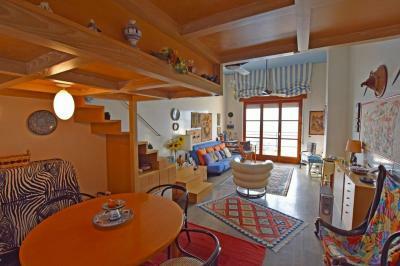 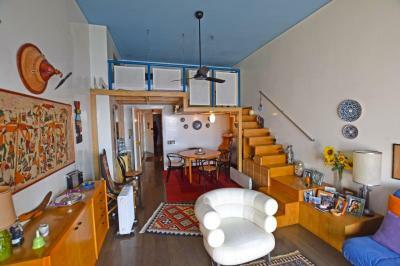 The condominium also disposes a concierge-service and olympic swimming pool. 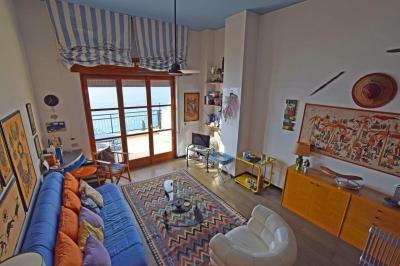 Thanks to its unique location this cozy property - Apartment with terrace and a sea view, for Sale in Ospedaletti, Liguria, Italy, is convenient to the beaches and all of the necessary urban services.